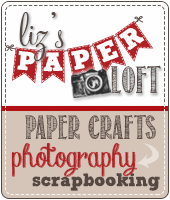 Liz's Paper Loft: MCT November Release Blog Hop ~ Enjoy the beauty of the the season! 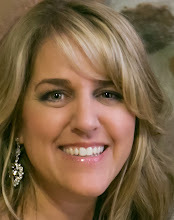 MCT November Release Blog Hop ~ Enjoy the beauty of the the season! Good Morning let the shopping begin!!!! 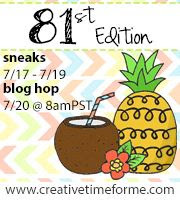 Today is My Creative Time November Release Blog Hop! Welcome to the Hop! You should have arrived here from the Miss Emily! If not please be sure to head over to our Fearless Leader, Miss Emma! I 'm keeping this super short so you have time to do the whole hop! 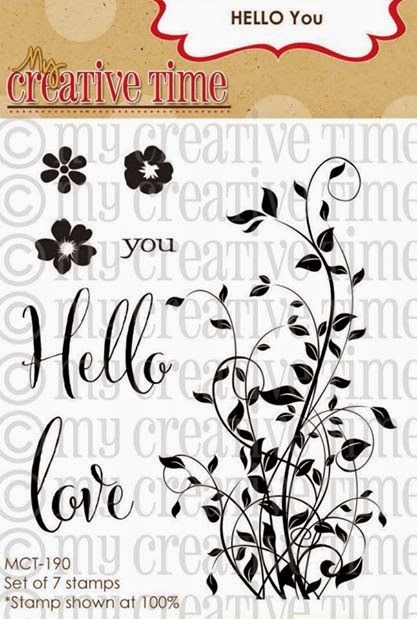 For our "Freebie" stamp for this release, we are giving away this ADORABLE stamp "Hello You" to the FIRST 150 shoppers! YEP, you heard that right, this stamp will go to the FIRST 150 shoppers for FREE! You do NOT have to add it in your cart, Emma & her shipping crew will automatically include it in your pkg, ONLY to the first 150 shoppers! IF you happen to come through AFTER the 150th shopper, no worries because this stamp will be available for sale! ALSO, DON'T FORGET our sale starts RIGHT NOW! Use the code: NOV2014 to receive 20% off your entire purchase! This sale applies to "IN-STOCK" items ONLY. This sale will end on Friday, November 28, 2014 @midnight PST. WOW this is gorgeous! Love how you did a evergreen swag around the window. Beautiful! Stunning! The banner turned out beautiful,very creative! 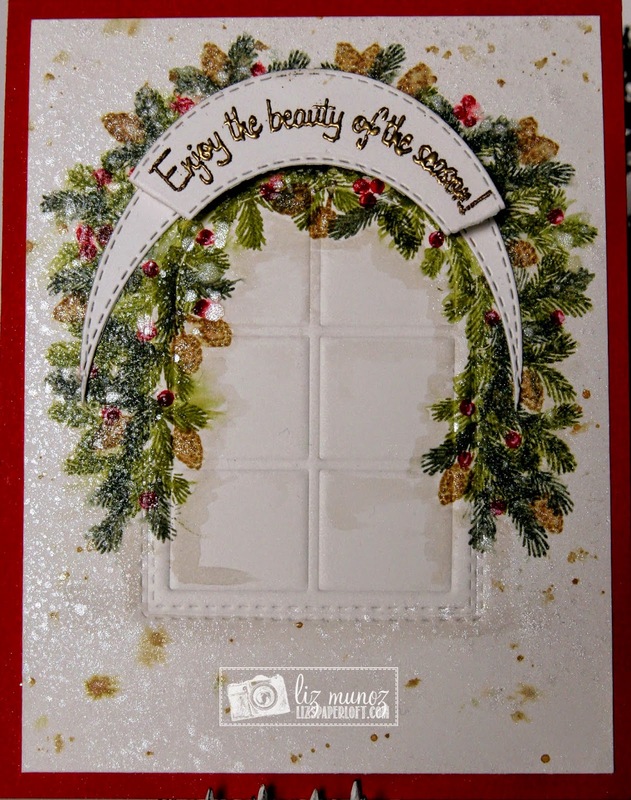 Beautiful detail work on this little window card! Super cute card - love the shine. OMG~~~~OMG Talk about gorgeous WOW Liz you sure created one outstanding card your window treatment is absolutely unbelievable. 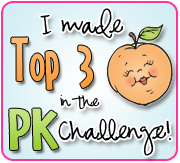 You truly outdid yourself and shared fabulous ways to use Miss Emma's goodies. GIRL YOU so ROCK!! WOW!!! THis is just STUNNING Miss Liz!!! I LOVE how it looks like there are lights on your wreath! Just BEAUTIFUL!!! Also, THANK YOU for your AMAZING sneaky peeks this week! LOVED IT ALL! Very pretty card. I love all the great projects this week. This card turned out so beautiful! I love the stamped door wreath! So creative! Very pretty card! 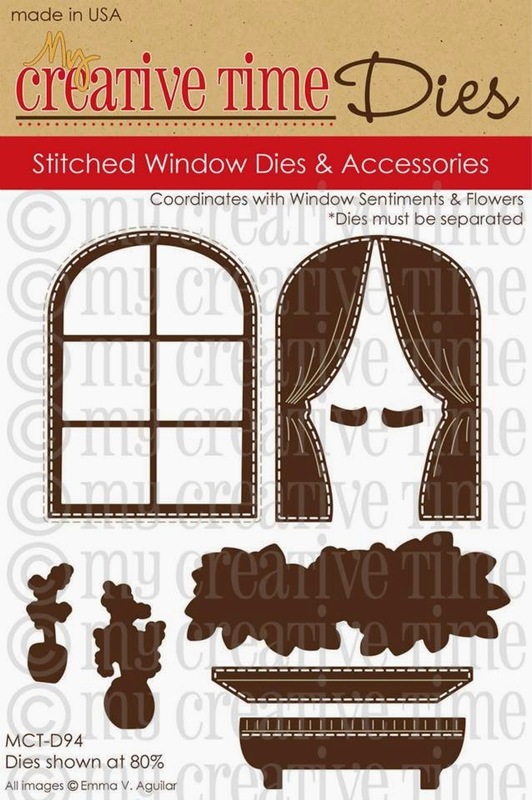 I love that wreath over the window!!! Wow. this is just gorgeous, Liz!!!! The oval/crescent banner is stunning but the whole card....just wow! Love it!! Liz ~ OMG this is simply GORGEOUS and STUNNING!!! 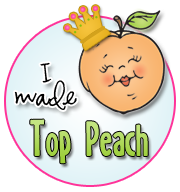 I mean all the stamping to get that garland PERFECT ~ Oh then using the oval die to create the banner ~ BRILLIANT idea! Seriously GORGEOUS creation! Stunning! I love how you made the banner and the spray as we southerners call it looks gorgeous! Magnificent card! Clever how you did the banner...I think you explained it well. Not sure how you did the giant swag from the wreath sets but it looks awesome!!! I also like the shine spray. It also looks like you have used the window die embossed??? Fabulous job...so beautiful. So very pretty. Love the swag over the window. So festive. Thank you for sharing. Stunning! That is all I can say...it is beautiful, very nice work!!! Truly stunning, Liz!!! You are so creative!!! This is absolutely gorgeous!! You blew me away with this card!! Love it to the moon and back!! this is fantastic. Love the flowers over the top of the window. Beautiful! 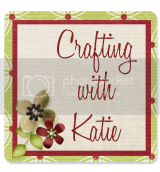 Love the banner you created and love the shimmer, very pretty! Thanks for sharing! What a gorgeous card Liz!!!!! LOVE how you did the banner! this card is lovely!! I LOVE how you made the wreath over the window!! AWESOME! thanks for sharing. stunning card! 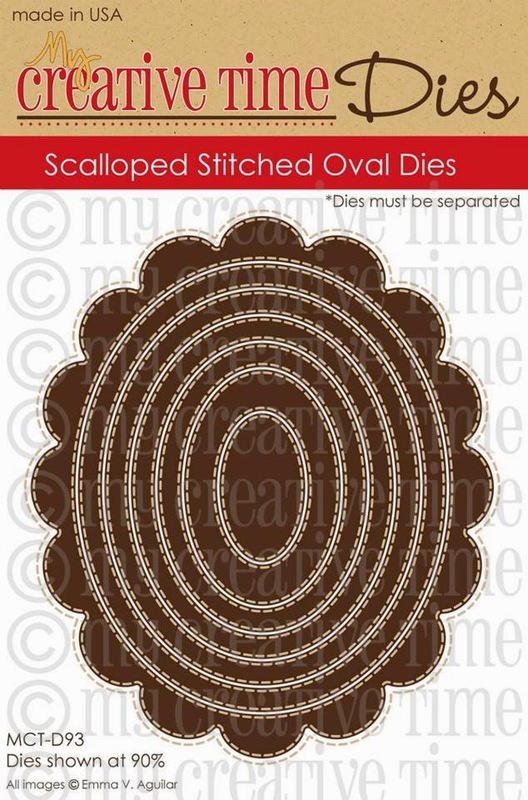 Love the banner, very clever use of the oval dies! superb job Liz! TFS! I love this card. It is so beautiful! Could you do a tutorial on this?